Accounting and Business addresses critical issues facing finance professionals. It includes highprofile interviews, news and technical updates and analysis. Dedicated regular sections focus on the corporate, practice and public sectors, as well as articles on and careers. Accounting and Business is published 10 times a year, in six tailored editions Ireland, China, Malaysia, Singapore and International (rest of the world). Check these links to find your download for Accounting and Business UK for & iOS or for your device iPod TouchiPadiPhone. 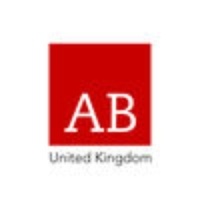 The app Accounting and Business UK is compatible with te following devices.